We spend around a third of our lives asleep, so it’s only natural that we should want our beds to be of the highest possible quality. 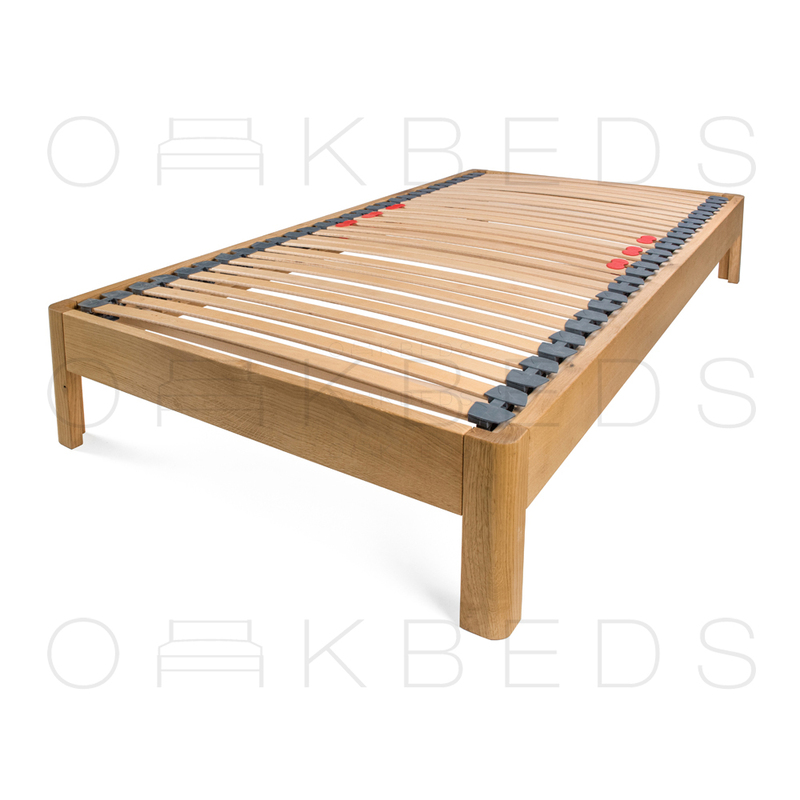 For many people, nothing beats the look and feel of a wooden bed, and for the highest quality wood it has to be oak. An oak bed will serve you well for years to come, and is a fitting centrepiece for anyone that wants their bedroom to be a sanctuary. 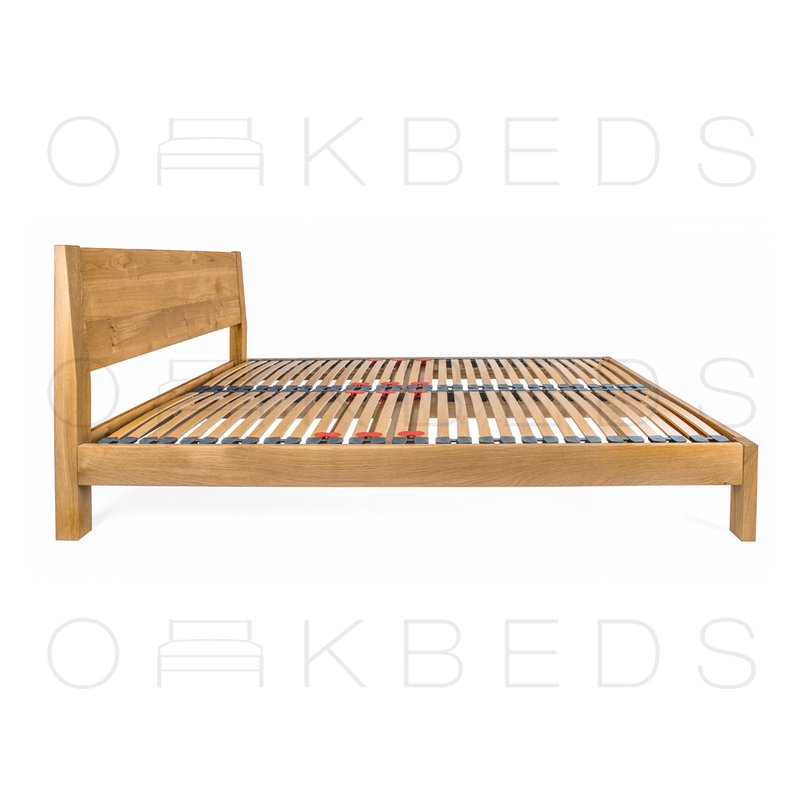 Our solid-oak beds are all hand-made in our workshop in Harrow, Middlesex. With a vast range to choose from, we offer a bed for everyone. From small single (2ft 6’’) beds for children to super-king (6ft) beds for large bedrooms, you can choose from a range of popular contemporary and traditional designs. There’s an option for every bedroom and every personal taste. 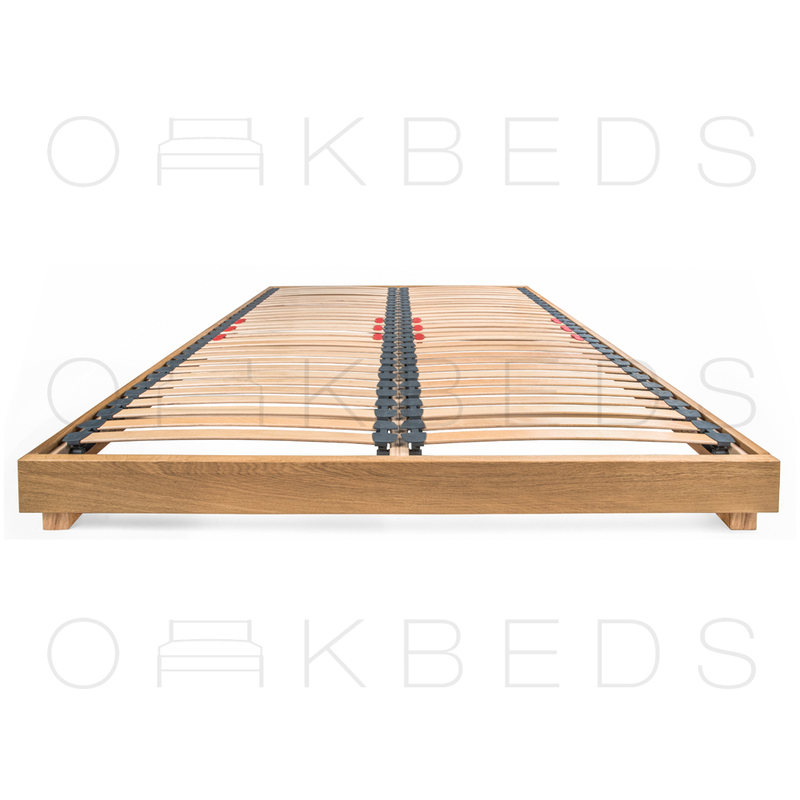 Make your bedroom work with one our handmade Oak beds. 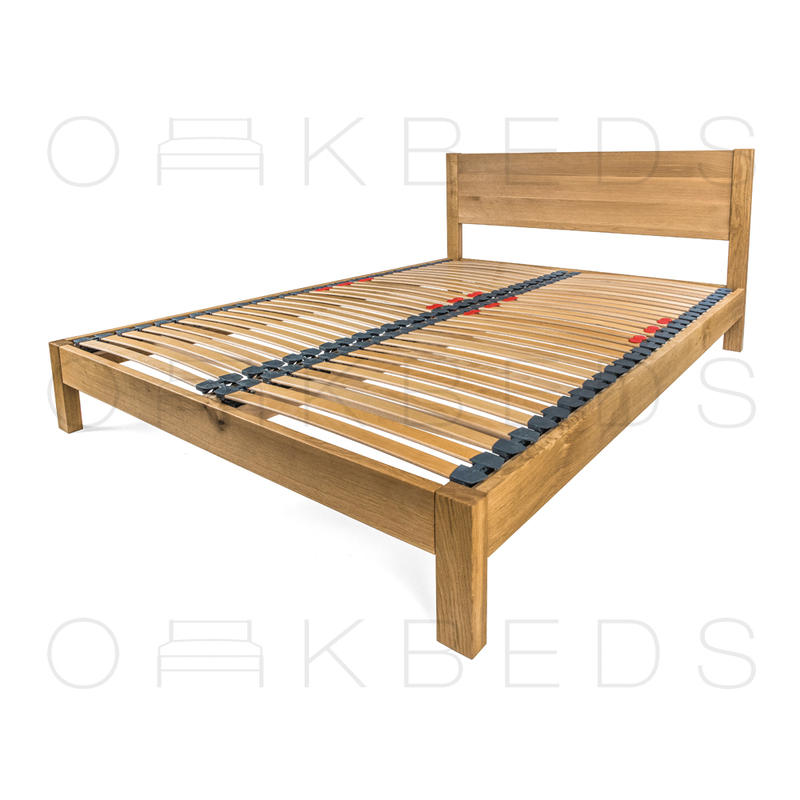 Each bed is made from European kiln-dried oak and finished with superior oil. In turn, you can be assured that each bed is built to stand the test of time. 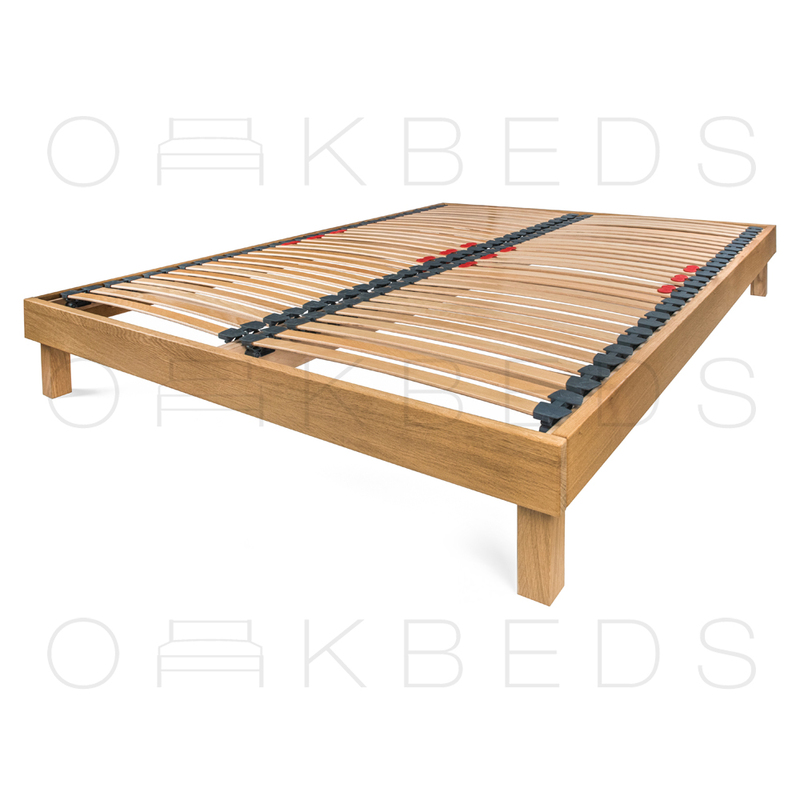 If you’re working with an awkward space or simply desire your own dream bed, we even offer a customisation service. With this, we can design and manufacture practically any bed in any size. Your imagination is the only limit. 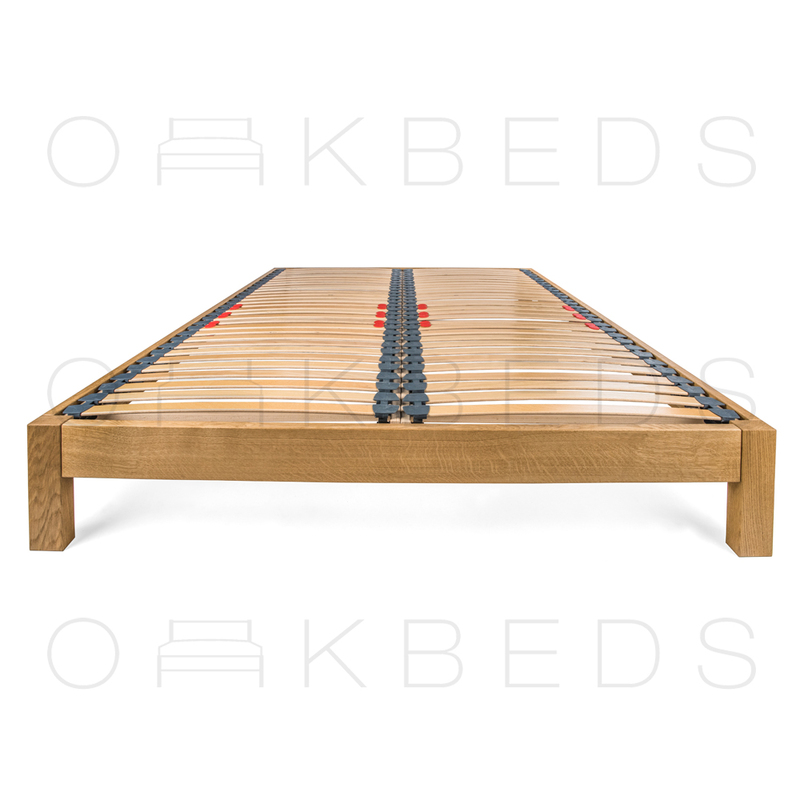 After a certain size or a strange measurement that will work in your bedroom or spare room? Let us help you achieve the shape and design you are looking for. It doesn’t matter which design you select for your bed, we can customise any option to your exact requirements. 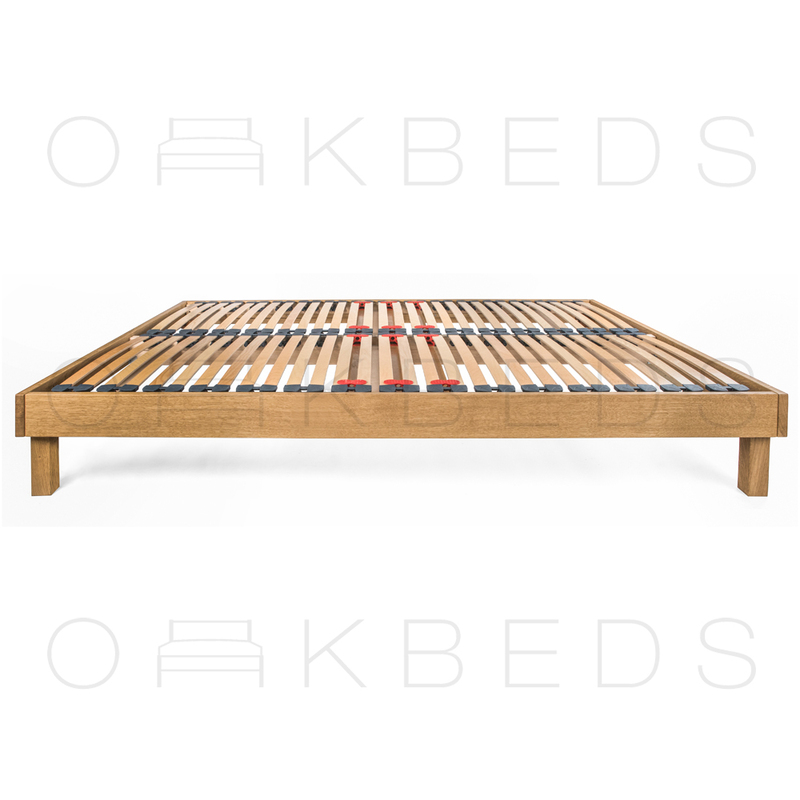 Please click on your desired bed below to view our great range of oak beds. If you have any questions at all or would like to further discuss your options, please feel free to get in touch with us today.